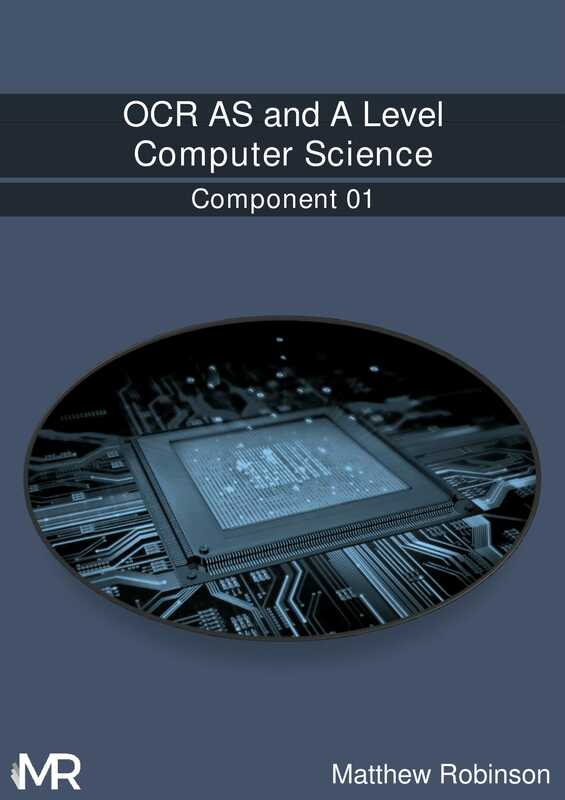 Full content coverage for Component 01 of OCR AS and A Level Computer Science, units H046 and H446. View the course information page on OCR’s website. A carefully written book containing around 50000 words and 236 pages. Ideas and concepts are presented clearly to aid effective learning. Upon purchase, you will be supplied with your copy of the textbook in a PDF format meaning that you can view and learn on almost any platform. With a section for every point on the OCR specification, this can be a perfect aid to lessons and private study. Ensures that every aspect of Component 01 is covered in depth. Wherever you are in the world, this resource is accessible to you with instant delivery via email and a secure PayPal payment gateway. Helps students to grasp a firm understanding to allow top-band analysis, application and evaluation in their examinations. 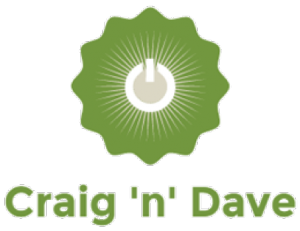 We have partnered with Craig ‘n’ Dave in order to provide a more cohesive teaching and learning experience. Craig ‘n’ Dave produce quality videos on the topics in this course. Each topic presented in this textbook is linked to the respective video. Single and multiple copies available. Select a quantity and add to cart to begin your order. Have a question? Feel free to contact us using the button below. Still not sure? Take a look at the preview copy using the button below. While every effort has been made to ensure full content coverage, it must be enforced that this resource is not currently endorsed by OCR.